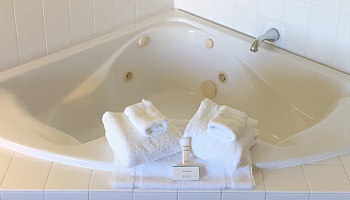 For your next Hoosier state holiday, why not stay in a hotel or cabin with a JACUZZI® brand tub, or book a night in a jetted tub suite. 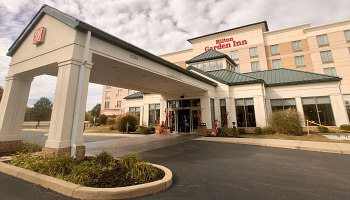 We hope this directory of hotel in-room hot tubs in places like Indianapolis, Bloomington, Ft. Wayne and South Bend adds a little romance to your weekend getaway or vacation in Indiana. 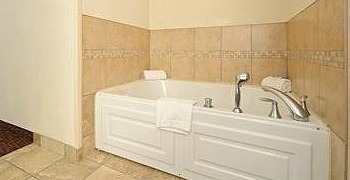 Why This Guide to Indiana Hot Tub Suites is Different: We don't rely on software to locate hotel hot tub rooms. 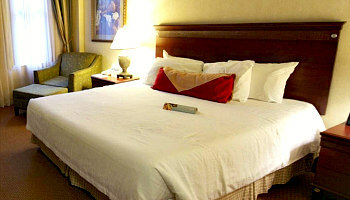 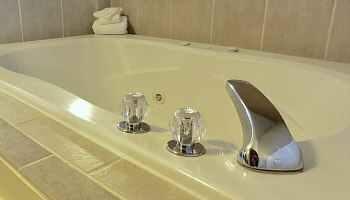 Instead, we hand-pick these suites and tubs based on our own exhaustive research, so you can be sure that the hotel rooms we list here have a private jetted tub right inside the room.